Alpha is equipped with three Automatic Benders and one Automatic Cutter to handle the most demanding of workloads. Our automatic benders speed up the process as much as four times the traditional methods. Because of this, Alpha is able to deliver some of the quickest turn times in the industry, turning most dies the same or next day. Having such a high level of automation also ensures that the dies are made to your specs, given that most are dies made directly from a customer-supplied file. If having your die made accurately and on time is important to you, Alpha is positioned to be the only die source you will ever need. 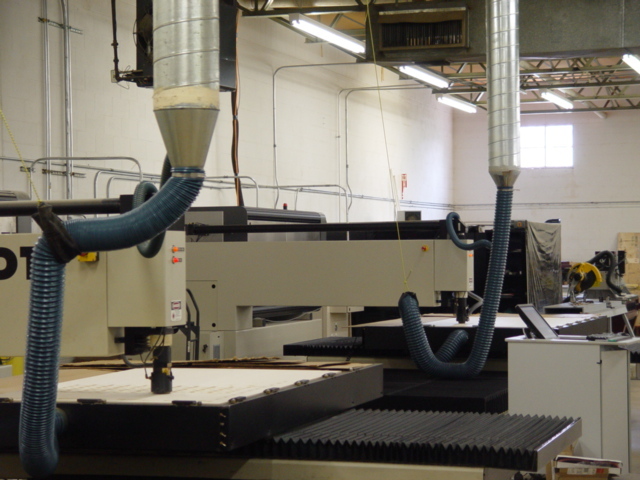 In addition to the automated bending equipment, Alpha also has in place two 2500-watt lasers. 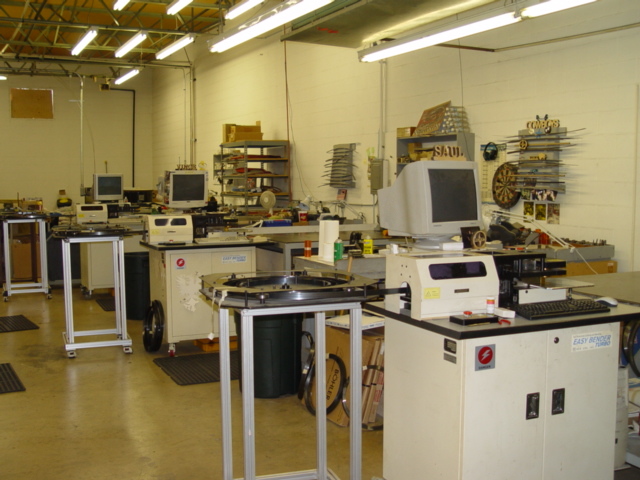 With burning speeds as high as 100 inches per minute, the dies do not sit on the laser table very long. 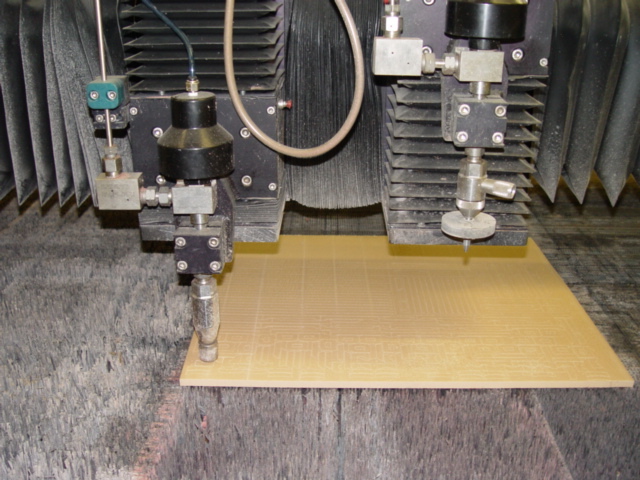 Both lasers are equipped with a pulsating function that makes for a consistent kerf line. With the water-jet capabilities and varying types of rubber offered by Alpha, the customer is assured of getting the right ejection material for whatever the job may require. Alpha can determine what type of ejection material is needed based on the type of material being die cut. Because most of the rubber is cut on the water-jet machine, it is a perfect fit on the die. This makes for higher die-cutting speeds on press and less aggressive nicking.